april 2012 | xxviii + 252 blz. 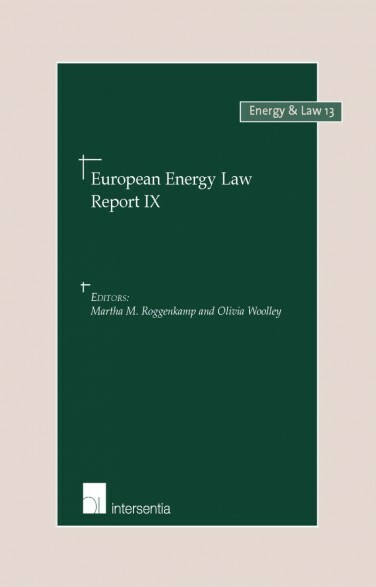 Part one presents an analysis of EU case law on the second energy package as well as a judicial interpretation of the legal limits on government intervention in energy pricing in liberalized markets. Part two focuses on transparency and design challenges in the energy and carbon markets. It examines the new EU Regulation on Wholesale Energy Market Integrity and Transparency (REMIT) and the impact it has on the upstream gas market. Thereafter it discusses the options for including end-users in carbon emissions trading schemes. 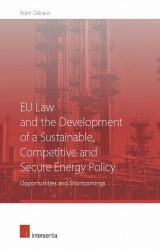 The third part concentrates on energy infrastructure development in the EU. First, it discusses obstacles to infrastructure development and the European Commission’s proposal to overcome them. 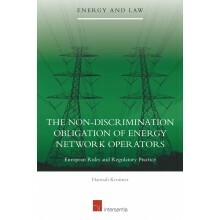 Then, it considers potential legal difficulties and solutions with the construction of offshore electricity grids. 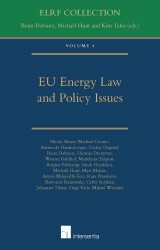 The final part deals with energy security. One chapter reviews the global expansion of unconventional gas exploitation, and identifies the challenges for further growth of this sector. The final chapter examines both the proposal by Russia for a new energy convention on supply security, and how it relates to the Energy Charter Treaty. 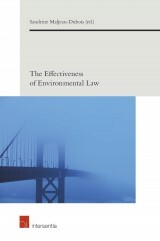 With contributions by Halvor Aurmo, Sylvia Elisabeth Beyer, Anatole Boute, Graham Coop, Anne-Sophie Corbeau, Jeppe Danø, Thomas Deruytter, Berend Jan Drijber, Martha Roggenkamp, Suryapratim Roy, Sergey Seliverstov, Frederik Vandendriessche, Odd-Harald Wasenden, Edwin Woerdman and Olivia Woolley.